Señora Dayley's Spanish Classes - ¿Qué pasa? Looking for a way to connect with, learn from, and support our local Spanish speaking community? 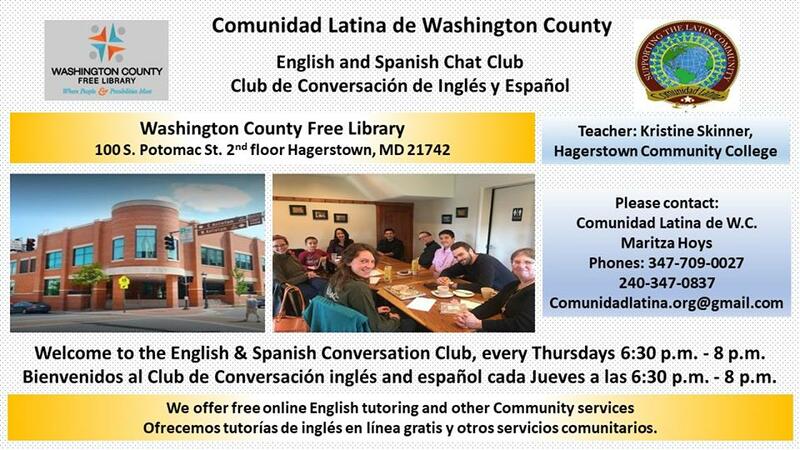 Check out Comunidad Latina's Club de Conversacion that meets each Thursday evening. Our first outing is planned for Thursday September 20th. Will you be there? Make it a weekend of hispanic culture! 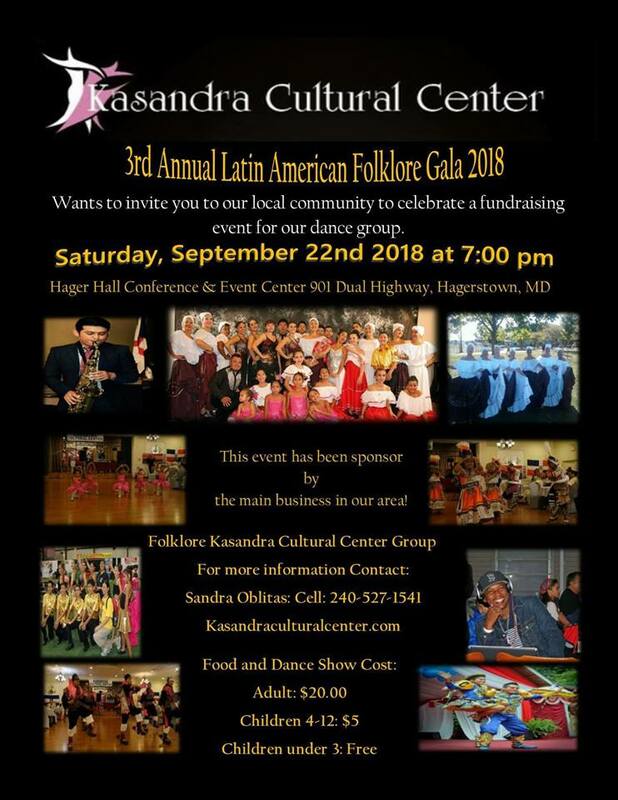 Saturday evening, before Hagerstown's Hispanic Heritage Festival on Sunday, check out the GORGEOUS dancing of Kasandra Cultural Center's dancers. 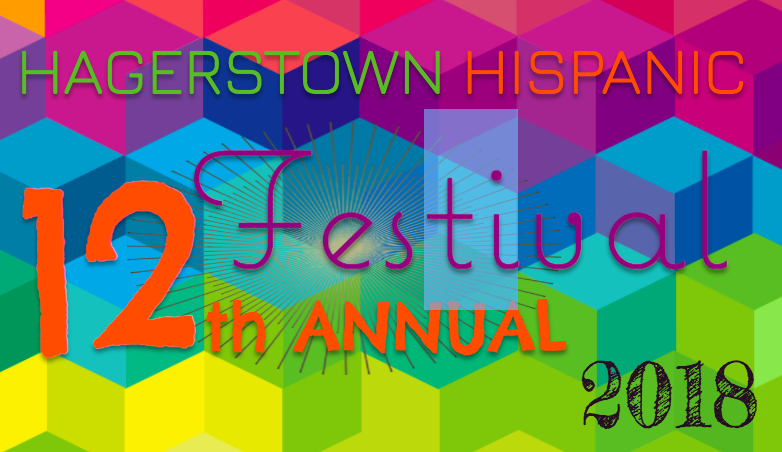 It's official.... Hagerstown's Hispanic heritage festival is taking place Sunday September 23 from 12 until 6. Mark your calendars! See you there! 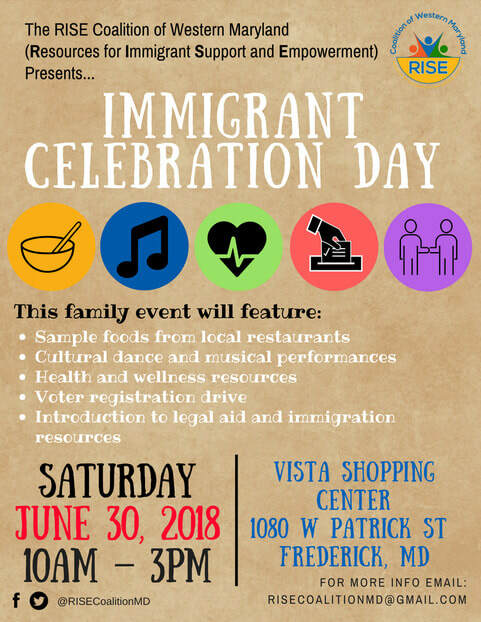 This SATURDAY in Frederick Maryland there is a local event to support our community of Spanish speakers. Brush up on your Spanish skills or just enjoy yummy food and fun culture!